What is Inner Engineering Teachers Training ? 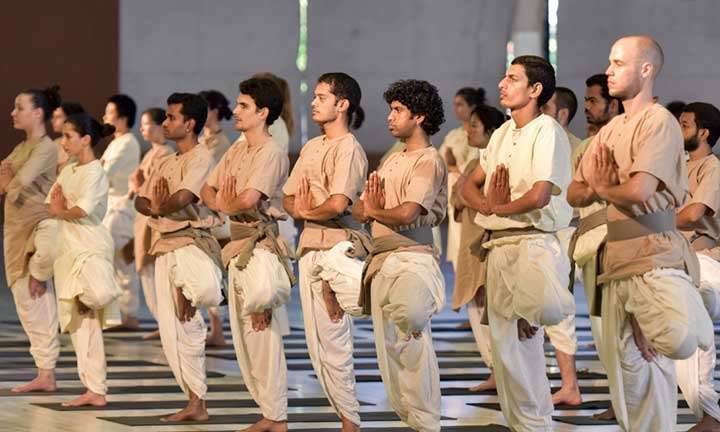 The Teachers Training is an ongoing program at the Isha Yoga Center, India. Apart from training to offer Inner Engineering programs, different types of training are available where individuals commit to specific periods of training depending on their personal situation. Whether you are a student ready for a full time commitment or someone who would like to give a few hours of your time per week, there are many opportunities available. The Teachers Training Program is an opportunity to offer the possibility of Inner Engineering to the world. 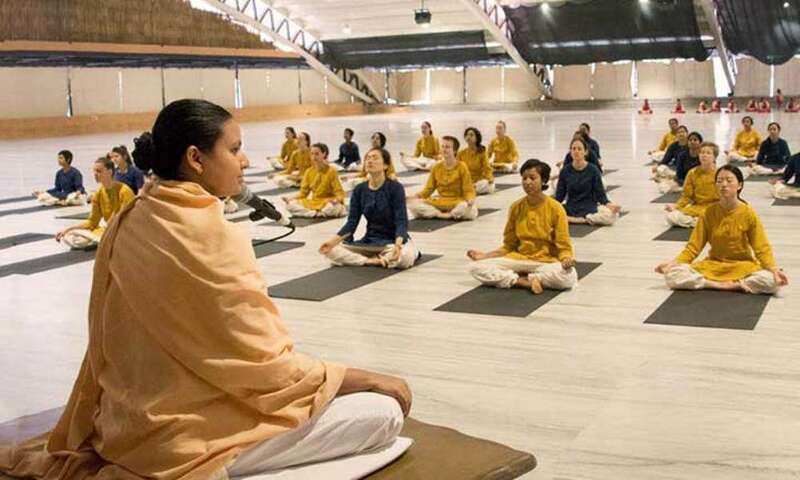 Designed and established by Sadhguru, this intensive program creates the necessary atmosphere for an individual to explore the deeper dimensions of Isha Yoga. In doing so, they become a vehicle for others to receive the tools necessary to explore their own inner transformation. The natural urge to share the experiences that have touched their lives has prompted many individuals to dedicate themselves to this path. Today, teachers from around the world, of all ages and background, are working with selfless commitment to offer this possibility to others. 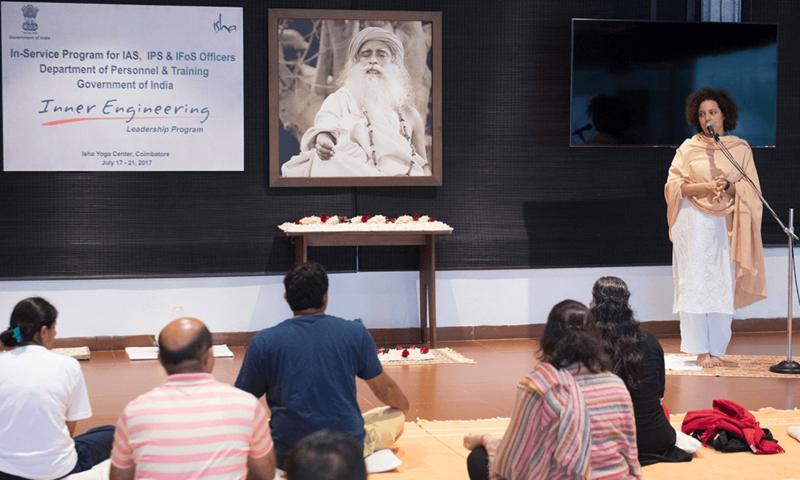 Participation in Isha Yoga/Inner Engineering and Bhava Spandana are pre-requisite to undergo the Teacher Training course. For more information, please email: teacherstraining@ishafoundation.org. Sorry, we don't have upcoming programs or events in Dehra Dun. You can search for any city in the above search field or try again later.